APC 3-Day Introduction to Epoxy Flooring Training Course. This training course is very hands on with over 200m2 of concrete to train on at our training facility using a range of APC products and systems. 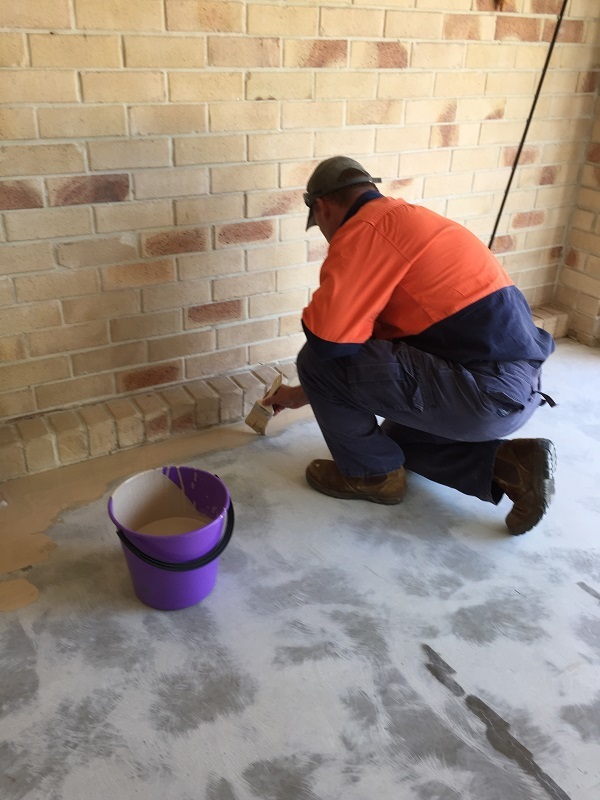 Learn in a relaxed and friendly environment from licenced and experienced installers with over 20 years of experience who have up-to-date experience within the industry working in Australia and abroad. Submit your online form to secure your position today! Our courses always sell out. Numbers are limited to ensure valuable one-on-one time with trainers. Tradie BBQ breakfast and sandwich style lunch is included. Automatic trade pricing applicable on the full APC range of products and consumables. Go home with an information folder and an APC Flake Sample Book allowing you to start quoting straight away. Be backed and supported by a supplier and training facility with a proven track record in the industry, knowledge and ongoing support. “Probably the best course I have attended. Gary, Andy, Nick and Jimmy were outstanding tutors. Charmaine was very patient and has a genuine interest in helping you succeed. The boys never got tired of answering questions and were always on hand to demonstrate and explain procedures. 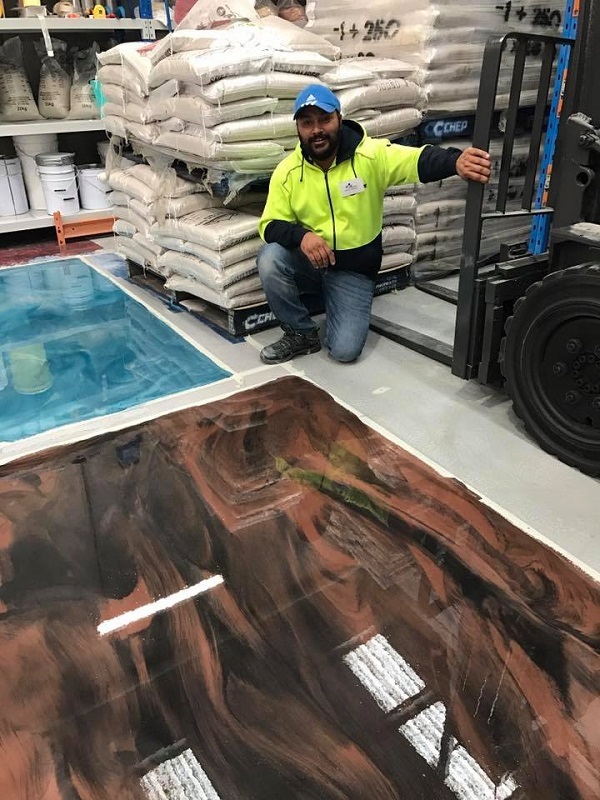 The hands on approach in an actual work environment was the key to understanding the many Epoxy applications, I can highly recommend the APC course and will definitely be using APC products exclusively in the near future, many thanks.” – Mark Pfingst. 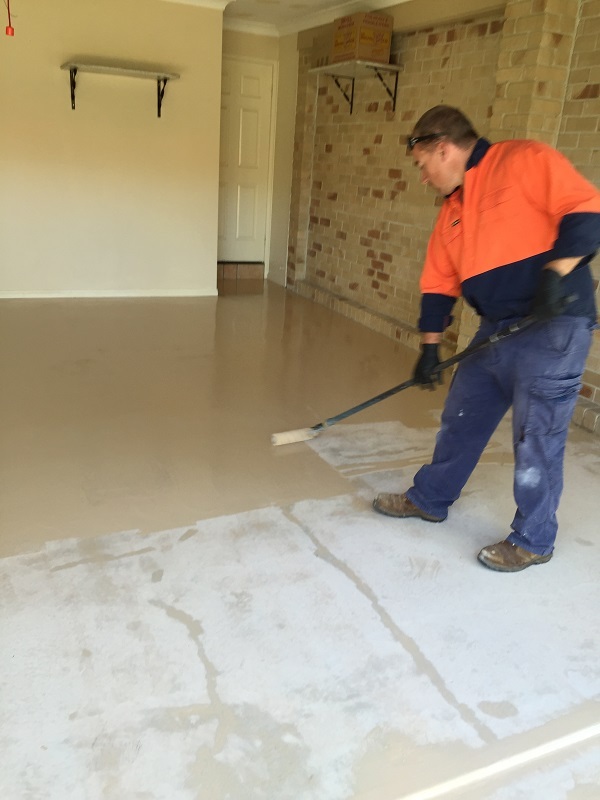 "I'm writing this testimonial in response to the epoxy training course I recently completed with All Purpose Coatings. 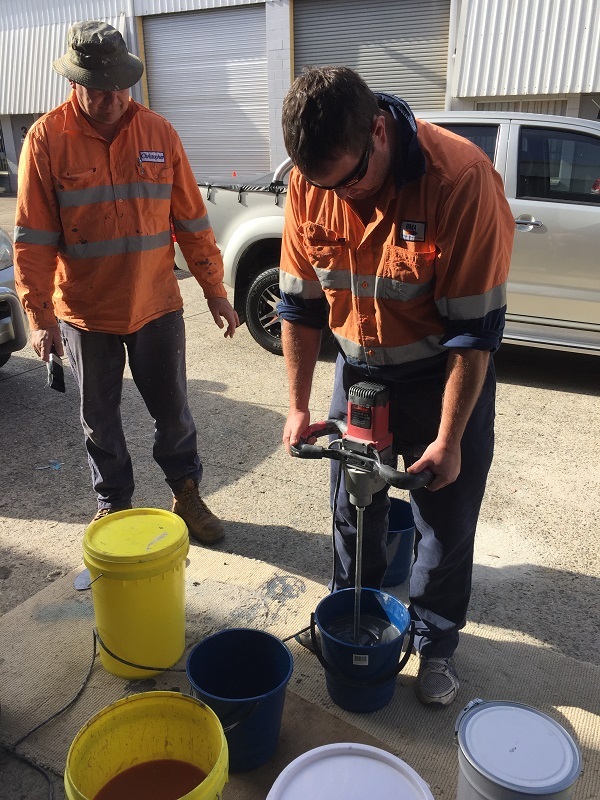 The three day course covered all relevant aspects of epoxy handling, preparation and application that a starter or semi experienced operator would need to advance their epoxy career. I thoroughly enjoyed the course and found the instruction staff to be friendly and approachable. The real time, hands on demonstrations and instruction were designed to challenge and invite interaction between students and training staff. 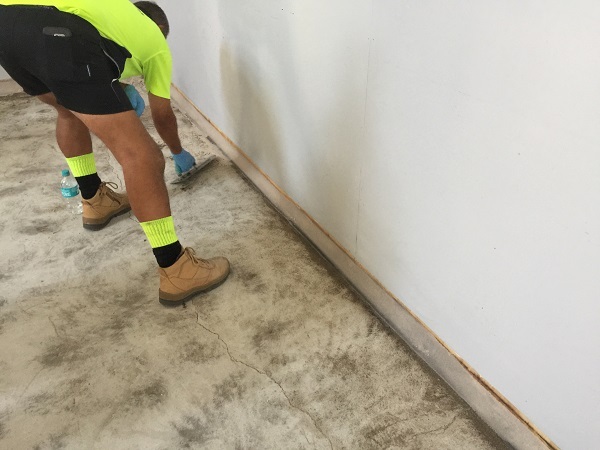 I would certainly recommend this epoxy training course to others." – Christopher Stansfield - C J Stansfield & Sons. "One of the best training course I have been on. Had a great time walked away and started my first job the following day. Very informative and hands on . Highly recommend this training course. I created the best swirl pattern ever." “Just wanted to say a special thank you to everyone involved in the APC Training seminar in Melbourne last week. Everyone did a great job and gave us so much valuable information to take with us. Gary did a brilliant job explaining the quoting and making sure everyone understood how it was done. Jeff and Andrew were fantastic to be around they had an answer for every question and made everyone feel at home. It was a great 3 days and has given me the confidence to go ahead and try some new application techniques using the metallic epoxy and 2-4 matrix systems. I would also like to thank Charmaine for taking time out of her busy day to drop everything to do me a quote and explain a few things about the industry. That’s the type of family company APC is.